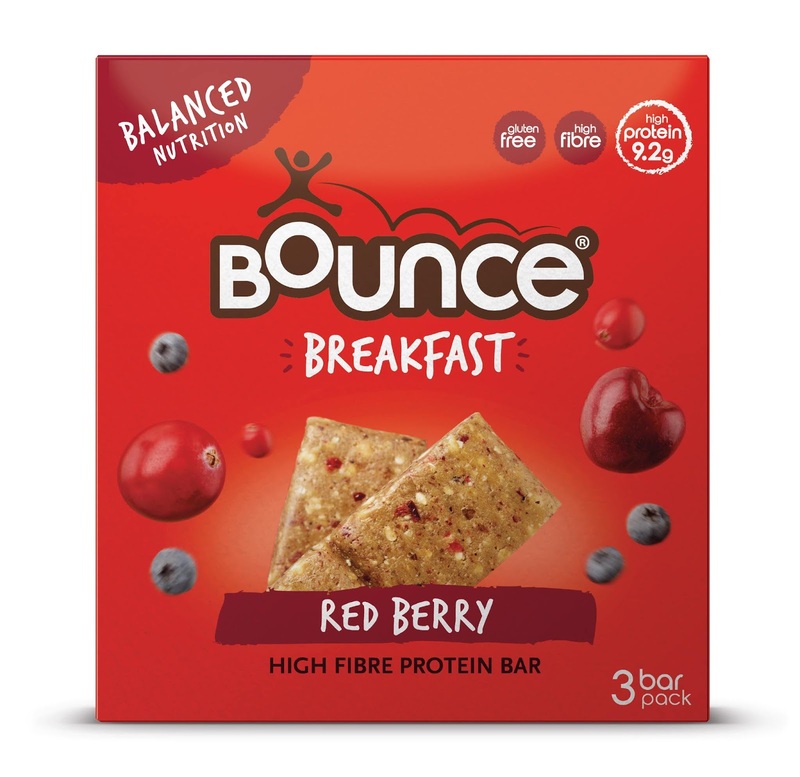 Following on from its huge success as the original protein energy ball, Bounce is making a leap into its first usage occasion category – breakfast biscuits – with creative by long-term strategic design partner, Biles Hendry. In 2011, Biles Hendry repositioned Bounce from a niche gym-goers’ energy booster to a ‘happy active’ lifestyle proposition. 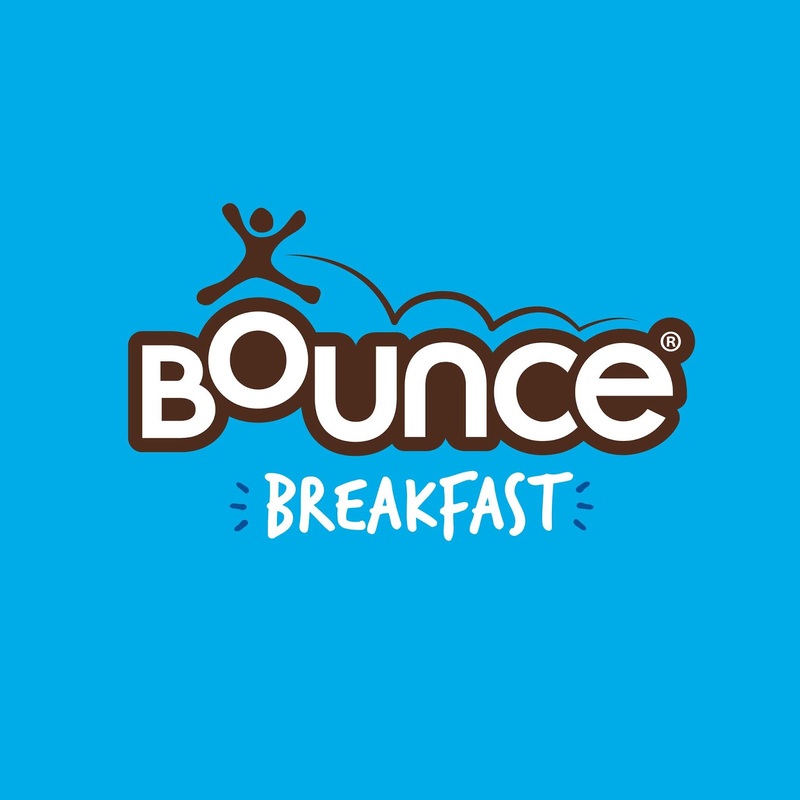 The agency has worked closely with Bounce over the years in the UK, Australia, US and Canada, delivering range extensions and NPD. The agency was recently tasked with bringing Bounce’s everyday good-energy-on-the-go brand ethos to the breakfast segment. 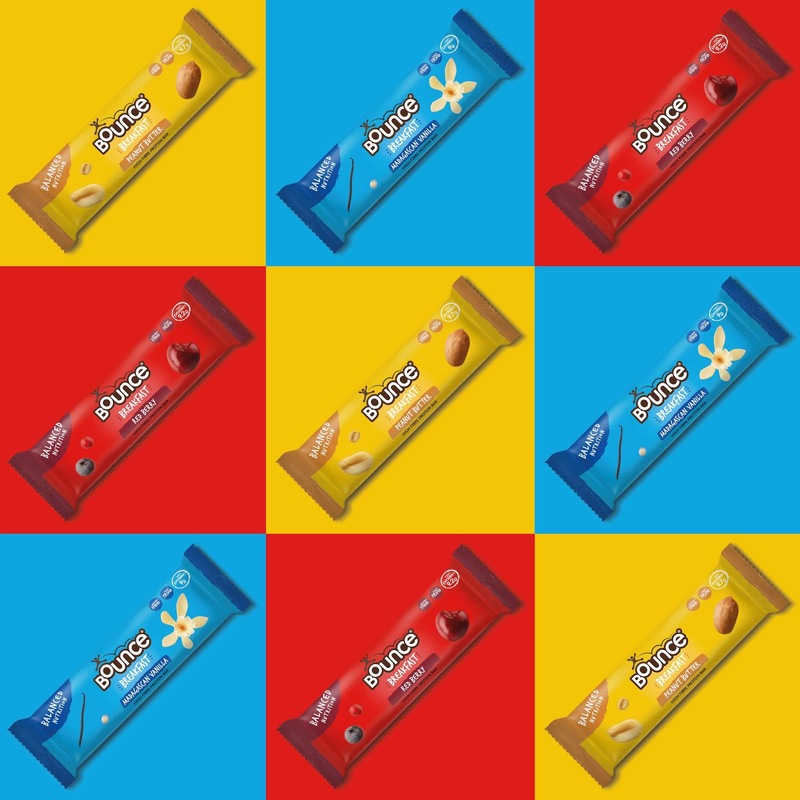 Working closely with nutritionists, Bounce has developed a balanced breakfast bar to appeal to time-poor, health-conscious consumers. Biles Hendry’s creative response includes easy-to-navigate, human, friendly communications and energised colour-ways that reinforce the brand’s nutritional promise and its inclusive, feel-good message. 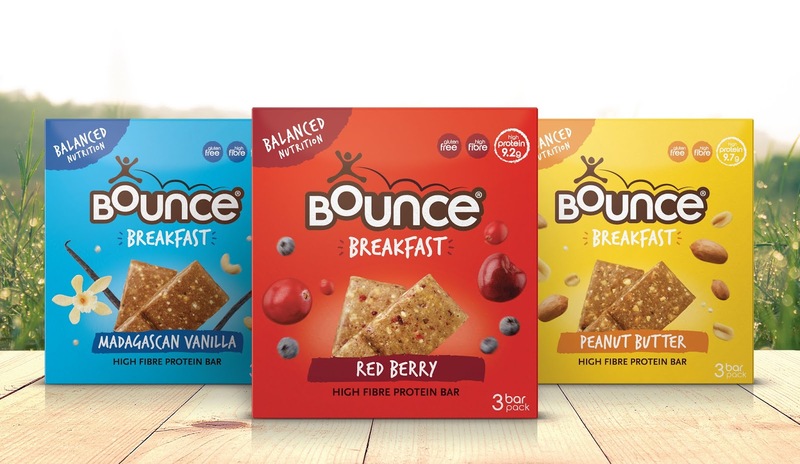 There are three Bounce Breakfast flavours – Madagascan Vanilla, Red Berry and Peanut Butter – and the range is being launched this month.